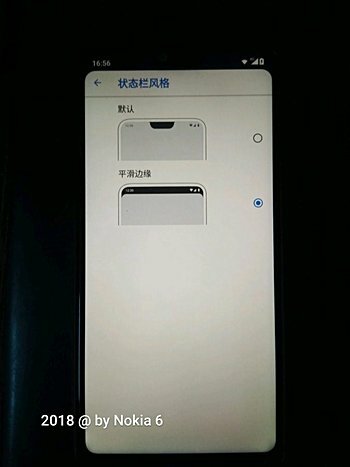 Nokia has started rolling out a new update which will apparently let its user hide the notch feature on the Nokia X6. The Nokia X6 was launched officially in China last month and now it is receiving this new update which also lets the user delete an SMS with left swipe along with some improvements in the user interface. The update has just started rolling out and it might take some time before it hits your device depending on the region you are in. After making a comeback, Nokia has been releasing a set of smartphones and the Nokia X6 which was released last year comes with a unique 19:9 aspect ratio on its 5.8-inch display with a resolution of 1080 x 2280 pixels. It comes with the latest Android 8.1 operating system out of the box and has an Octa-core Qualcomm Snapdragon 636 SoC coupled with Adreno 509 GPU. The device comes in 4GB/6GB RAM options and 32GB/64GB storage options. Coming to the camera section, there is a dual 16MP + 5MP camera setup on the rear with dual-LED dual-tone flash, autofocus, phase detection and giro EIS. There is also a 16MP camera on the front with f/2.0 aperture size. There is a fingerprint sensor on the rear to enhance the security levels on the device and also has sensors like accelerometer, gyro, proximity, compass which are required for automation of the device. The device sports glass on front and rear with an aluminum frame giving it a premium look and feel. 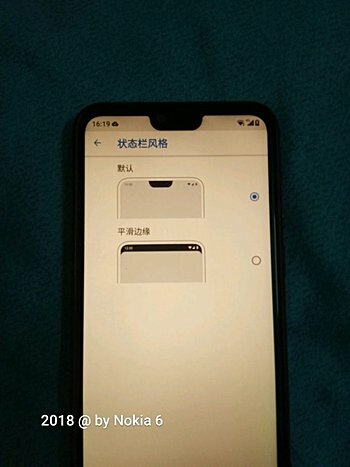 There is a Hybrid Dual SIM slot on the device that supports Nano-SIM card and also has the connectivity options like A-GPS, WiFi 802.11 a/b/g/n/ac, Bluetooth v5.0 and few more. The handset is made available in Blue, Black, and White color variants and the smartphone is only limited to China. Nothing about the global rollout is known yet. Do you own this device? Are you planning to get this smartphone? Comment in the section below and stay tuned to Android Advices for more news and updates.